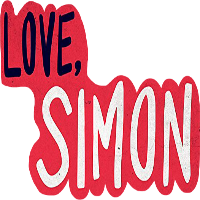 Watch Love, Simon on the big screen @ the library. We’ll have fun Valentine’s Day activities before the movie, snacks, and popcorn for all. Sponsored by Got Pride, We Do!